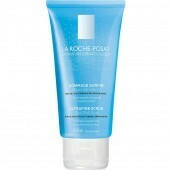 La Roche-Posay Anthelios XL Invisible Protective Oil provides very high, broad, photostable UVA/UVB protection. Optimal SPF 50+ protection reinforced against UVA rays (stricter than the European recommendation) thanks to Mexoryl XL filtering system. 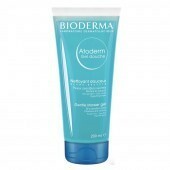 A dermatologically tested formula which is adapted for all skin types and is water resistant. 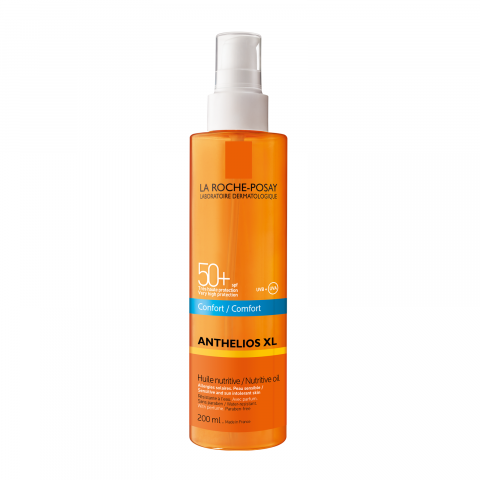 How to use: Apply 30 minutes before exposure and re-apply frequently and generously every two hours to maintain protection especially after swimming, perspiring or towelling. Shake well before use. 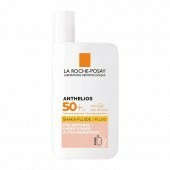 Avoid exposure to the sun during the hottest hours of the day. Keep children under 3 out of the sun. For external use only. Avoid contact with the eye area. In case of contact with eyes, rinse them immediately and thoroughly.